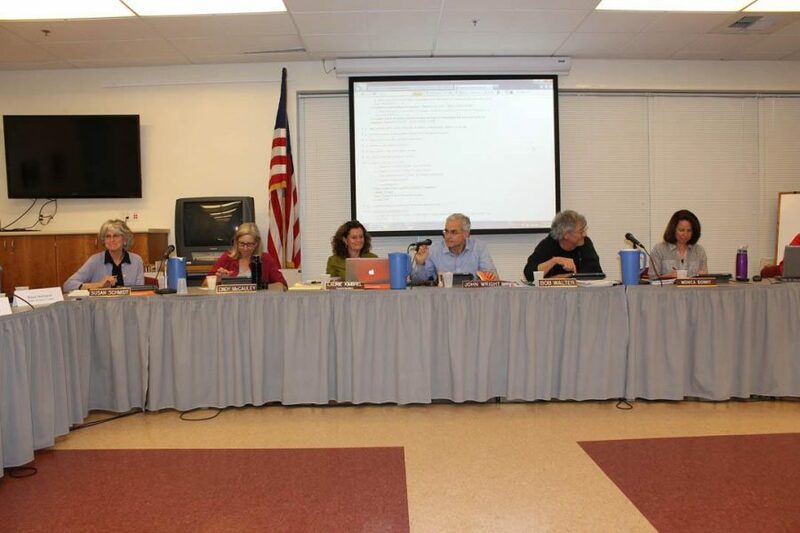 Five candidates will be running for three seats on the Tamalpais Union High School District (TUHSD) Board of Trustees this November. Chuck Ford taught at Tamiscal’s Team program for 21 years before retiring in June, is a former Board member for the Lagunitas School District and a parent of two former Marin students. “I have seen firsthand how Marin schools work—and sometimes don’t—from every perspective,” Ford said in his candidacy statement. Laura Anderson has two children at Redwood and served on the 2011 TUHSD parcel tax renewal campaign as a co-chair. Zev Rattet works at Rattet and Associates Inc in Fairfax. Laura Anderson and Zev Rattet could not be reached for comment.